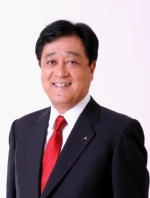 If there’s one thing you have to admire about Mitsubishi CEO Osamu Masuko, it’s his unwavering sense of optimism. The head of the tri-diamond brand spoke with Automotive News today and specified once again that Mitsubishi has no designs to do anything but grow in North America. You can practically hear that first line crackling. “You always ask that question.” It’s not difficult to imagine this snappy retort pouring out of the broken face of Chuck Wepner as his corner man salves the enormous cut on his nose and pleads with the pugilist to let him throw in the towel. It’s not difficult to imagine why Masuko hears this question repeatedly. Despite being on course to turn its first profit in North America in seven years, Mitsubishi’s sales goal for North America in 2014 is a paltry 116,000 units, and it doesn’t anticipate crossing the 150,000 unit threshold until the 2016 fiscal year. While the comparison is by no means apples-to-apples, this modest figure looks particular pale when contrasted to Ford’s monthly sales average of around 200,000 units in the US alone. But Masuko is committed to the slow-and-steady approach, promising “pure EVs for the A-segment and B-segment” sooner rather than later. 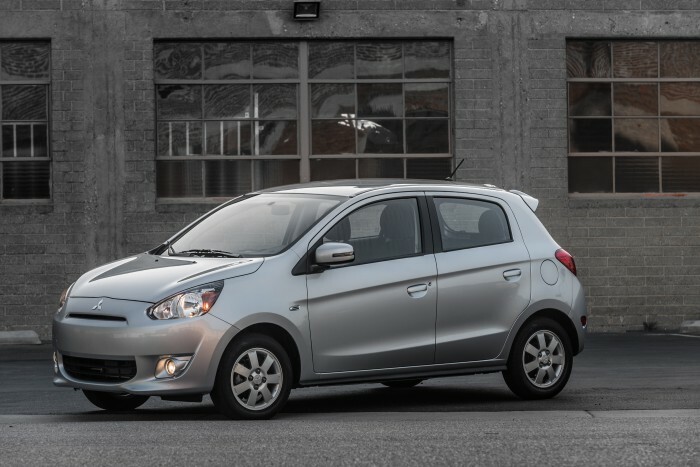 He also confirmed that Mitsubishi is looking into a Mirage sedan, a stateside return for the Montero, and a midsize sedan. Mitsubishi sales have been up in the United States throughout much of the year, recently improving 30.5% over October 2013 figures and scoring the brand’s eighth straight month of year-over-year gains.